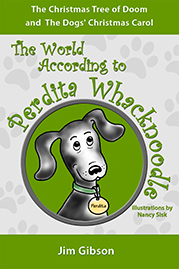 If you enjoy Perdita’s stories, you probably have some favorite stories, and some favorite pictures. 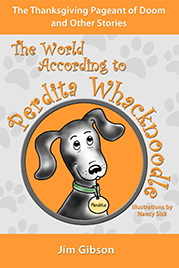 And, you may now know that YOUR dog is a Whack or a Noodle. Perdita is very happy to have some gifts for you AND your dog from the world of Perdita Whacknoodle. Dog dishes, ornaments, mugs, dog hoodies, and even a jigsaw puzzle. These are gifts you won’t find in ANY store for the dog or dog-lover in your life. 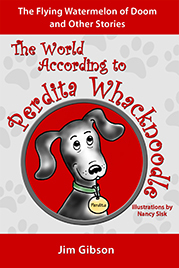 Click HERE to visit Perdita’s shop.